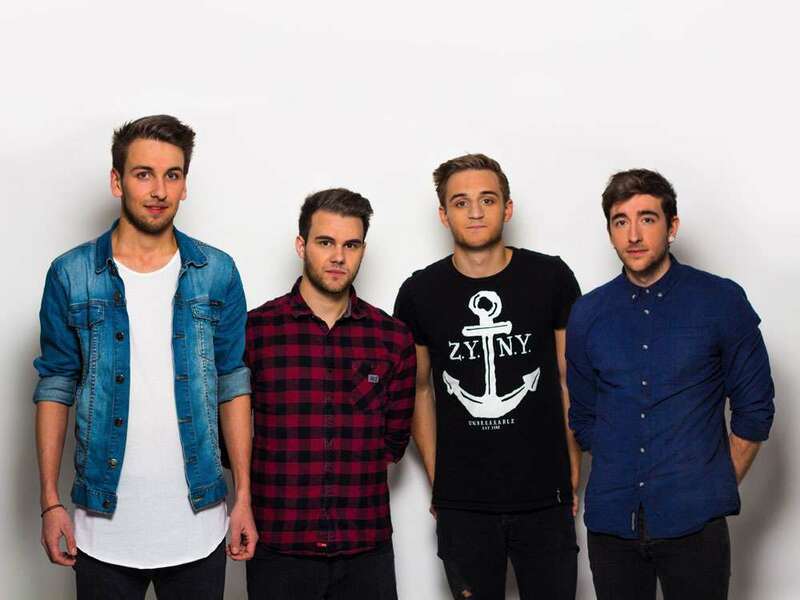 All About You is a modern Pop-Punk-Band from Germany. The Band was founded in spring 2015 by Fabian Petz (Vocals, Guitar), Marvin Ohm (Vocals, Bass), Tom Hoppelshäuser (Vocals, Guitar) and Fritz Dehn (Drums). All four members have played in different bands in the past, but found to each other through the same passion for 90s and modern PopPunk music. They longed for building something bigger and better than just playing in the local scene and dreamed of reaching loads of people with new music. To accomplish this goal, the boys spent the summer of 2015 writing and recording their own songs. Those were mixed and produced by Oliver Zülch (Sportfreunde Stiller, Die Ärzte). 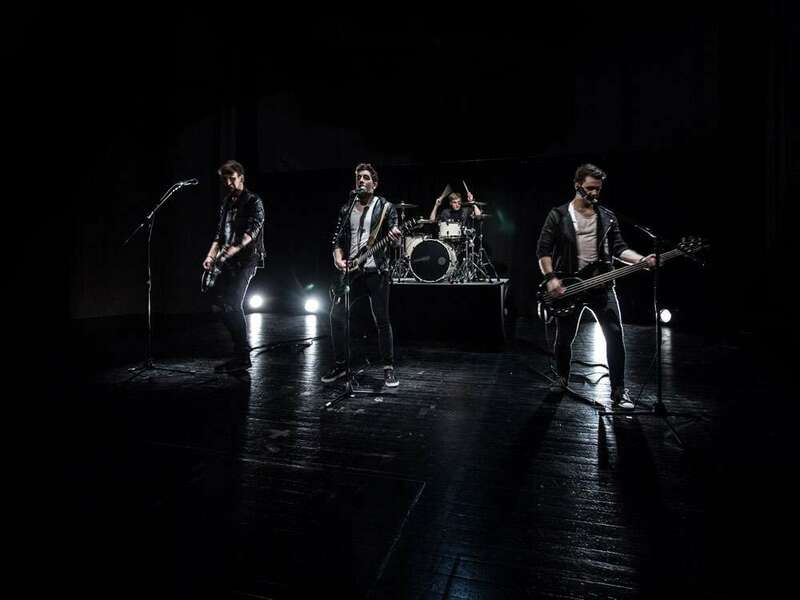 Furthermore they shot two music videos with etn.media and a series of cover videos of well known pop songs.